So, today the trailer for the Ghost in the Shell Live Action movie trailer dropped, along with an introduction from Scarlet Johannson herself. Throughout the trailer, about the only thought I had on my mind was that they still had a white woman in the lead roll of the majour, who is a Japanese woman who works for Section 6, a kind of top tier police force that answers to the Japanese government. Sadly, this whitewashing of Asian characters is nothing new, and is a sad, long tradition in Hollywood that shows no sign of stopping anytime soon. Heck, merely typing whitewashing movies into Google brings you the following result, and numerous links about the many, MANY examples of whitewashing in Hollywood. 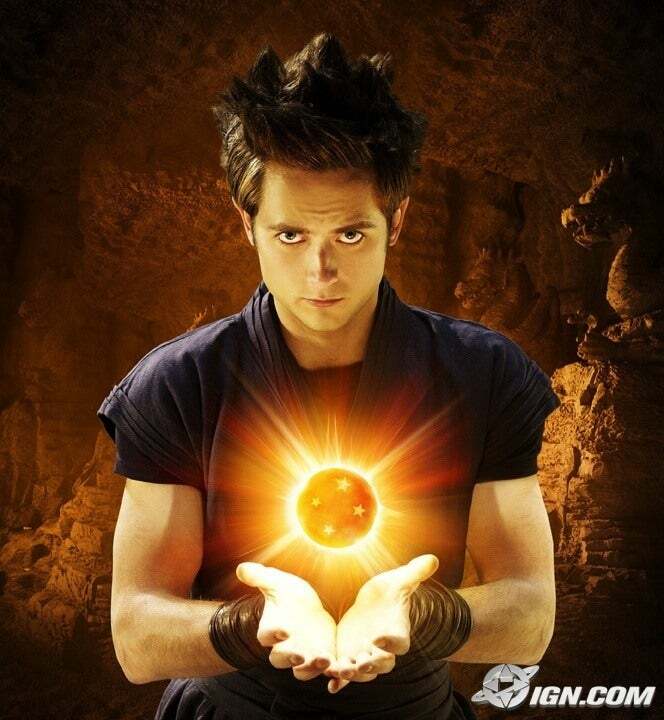 Justin Chatwin as Goku in Dragonball Evolution. Emma Stone as Captain Allison Ng in Aloha. Tilda Swinton as The Ancient One in Dr. Strange. The leading cast of 21, based of a true account of 6 Asian MIT students who beat Las Vegas at their own game, making off with millions. 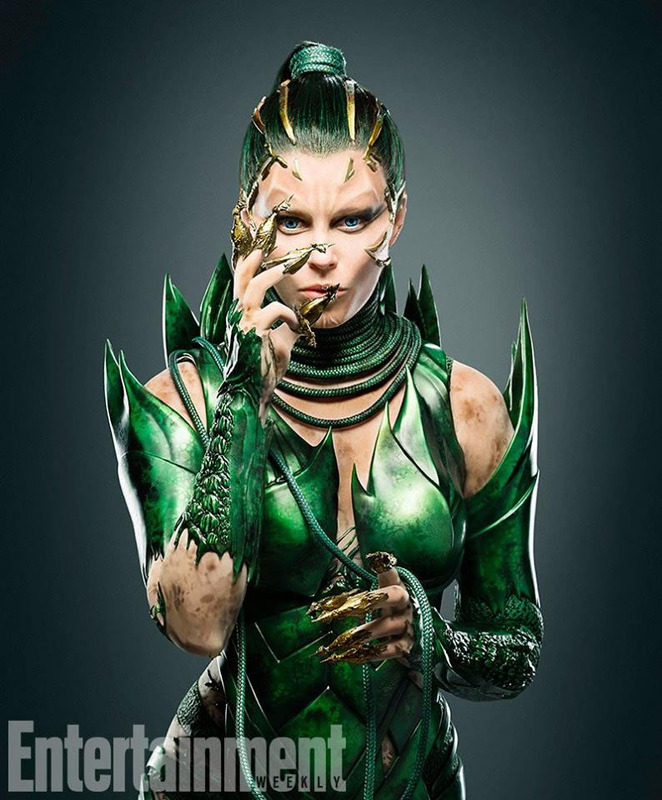 Elizabeth Banks Rita Repulsa in the new Power Rangers Movie. And now, recently, Scarlet Johannson as the Majour in Ghost in the Shell. It’s frustrating and tiring to see diversity brushed aside for various reasons, despite the fact that many of the films who whitewash their leading characters more often than not become huge, box office failures. Despite disasters such as the box office receipts for *Aloha (Domestic total gross of 21 million with a production cost of 37 million) and The Last Airbender (domestic total gross of 131 million with a production cost of 151 million), Hollywood seems bound and determined to stick by its reasons for casting white actors in the roles of Asian characters. However, one point about the casting choice of Ghost in The Shell I wish to talk about is the support of it from Kodansha, the manga publishing company that released Ghost in the Shell way back in 1989. This does not absolve Paramount Pictures of its racist whitewashing, and the reason why is context. See, in Japan, there are all kinds of roles for actresses and actors in all matters of entertainment, be it video games, anime, movies, and dramas. There is almost literally no lack of roles for them, and as such, a white woman playing a Japanese character is something unique and interesting over there. However, in the West, it’s yet another example of whitewashing. Context is also the reason why Yellow Rangers in the various Sentai shows over 30 years is not racist in Japan. Over there, it’s simply another primary colour among many for the brightly coloured teams that have entertained children for years. Here in the West, yellow has racial connotations that sprang up from Yellow Peril, a 19th century colonial theory about how East Asians are a threat to the Western world. A browsing of yellow peril on google’s image link shows off where the caricature of the Asian man with the fu manchu mustache, exaggerated slanted eyes, and yellow skin came from. As such, when Thuy Trang was cast as Trini the Yellow Ranger in the original Mighty Morphin Power Rangers, it was most definitely racially insensitive. What also concerns me is that a success by Ghost in the Shell could be seen as having a silver lining, that an action movie with a female lead can succeed, and to that I say No. Progress does not come by having a white woman stand on the back of women of colour. That is what one calls White Feminism, and between this and ScarJo’s other film, Lucy, which features a white woman in peril from evil Asian men, I’ve pretty much lost all enthusiasm for a Black Widow movie. This casting choice was a mistake, one that continues to be repeated time and time again, and I fear that the only lesson to be learned from it if the movie fails is that women can’t lead action films, not that one shouldn’t whitewash roles. With the release of the first image of Scarlet Johannson from Ghost in the Shell and the teaser trailer of Dr Strange, it’s time to take a look at just what these two are doing to continue the Hollywood tradition of cultural appropriation and whitewashing of Asian roles. From The Angry Asian Man blog, comes the image of ScarJo from Ghost in the Shell, which recently started filming. Oh look! Six other Japanese actresses Hollywood could have picked from instead of whitewashing the Majour. And a great article on The Hollywood reporter summarizing a number of responses to the white washing, yellow face, and cultural appropriation in both Dr Strange and Ghost in the Shell.